Protect your boat from the elements between excursions with a Classic Accessories Dryguard™ Premium Boat Cover. 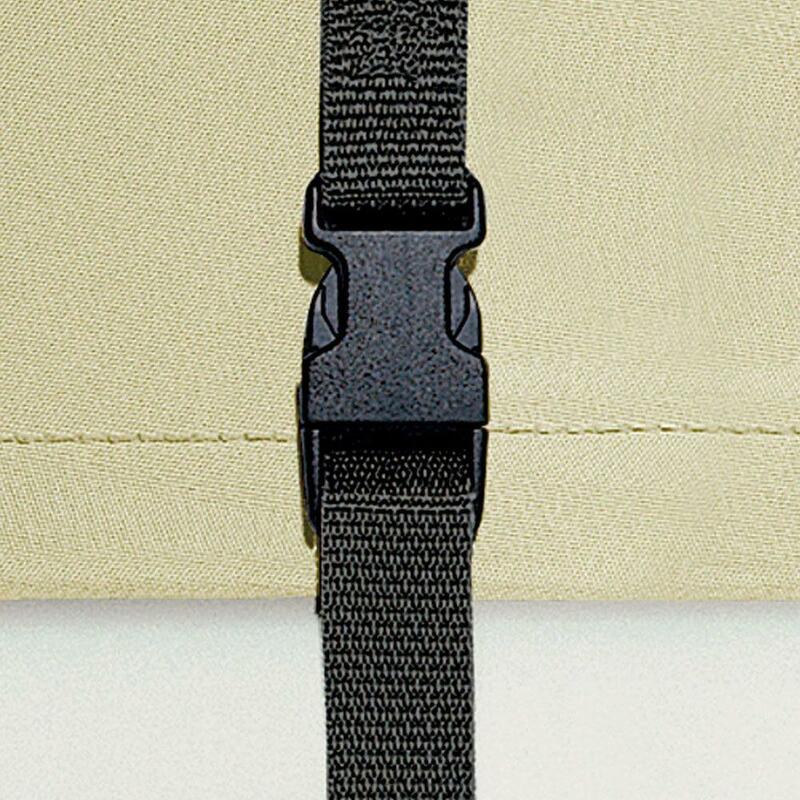 Dryguard™ covers offer excellent durability, resistance to mildew and UV damage, a simple buckle & strap system with adjustable straps that snap into quick-release buckles, dual rear air vents with built-in stiffeners to reduce wind pressure during trailering and storms while allowing inside moisture to escape, an elastic cord inside the bottom hem for a tight custom fit, and a generous full cut for plenty of room for accessories. 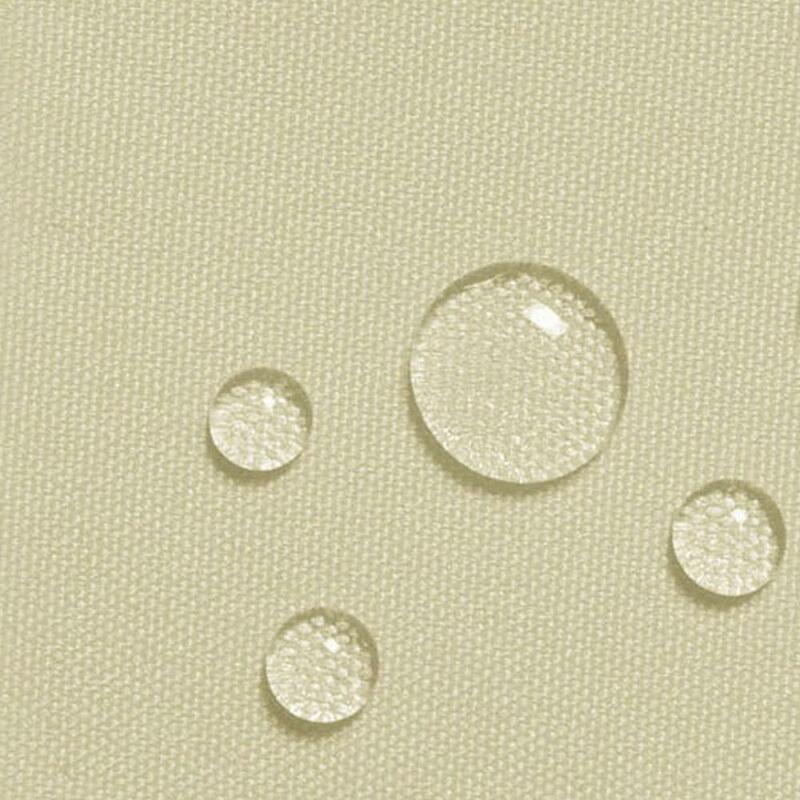 The DryGuard™ fabric has waterproof lamination and is great for tear-resistance. 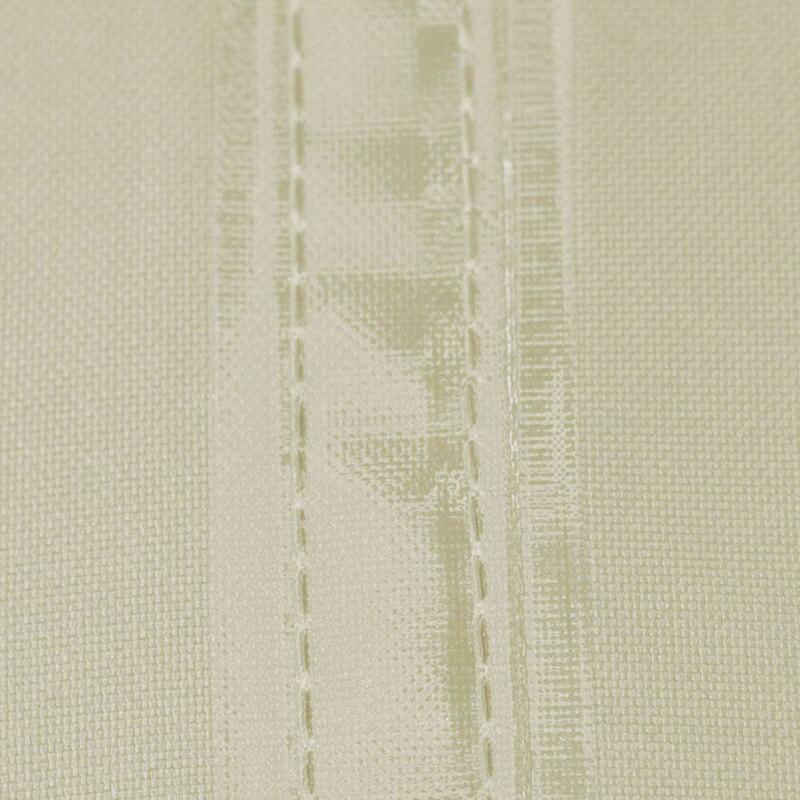 It has reinforcement panels on the bow, windshield and stern for extra protection and taped seam construction that blocks water from entering through the stitching. 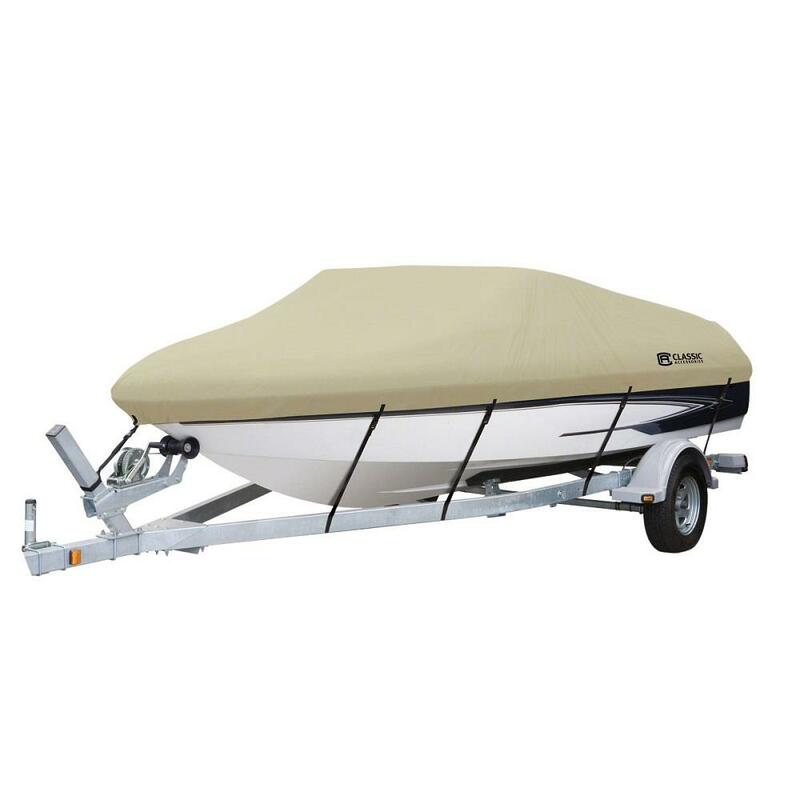 The DryGuard boat cover comes with a mesh storage bag and trailer straps and a 4-year warranty.